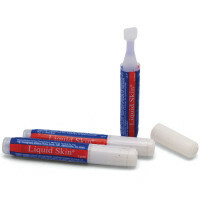 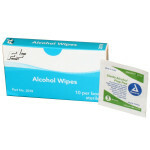 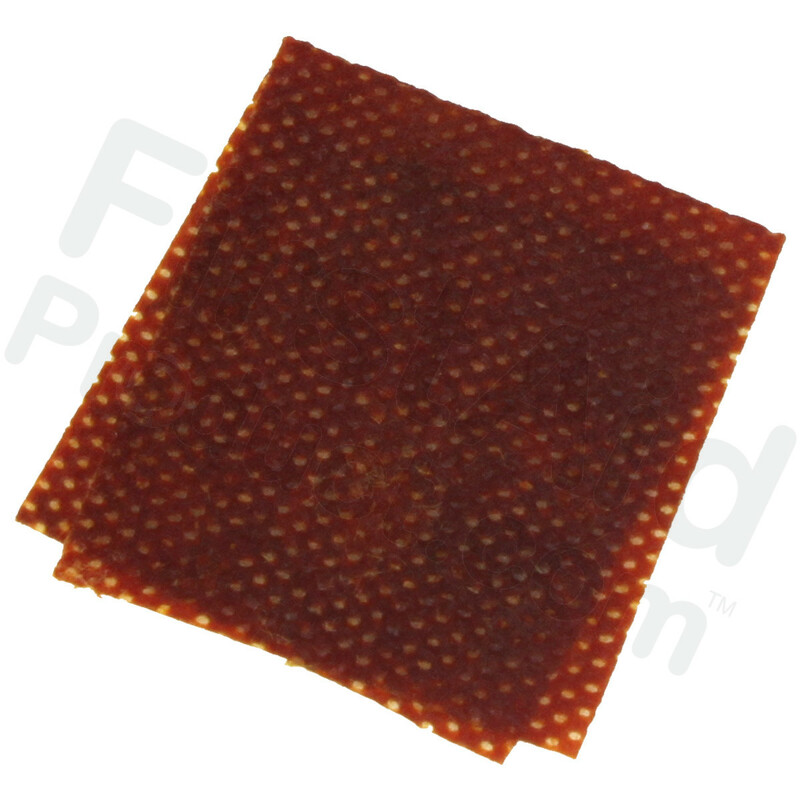 Each wipe is saturated with 10% povidone iodine solution. 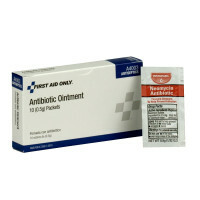 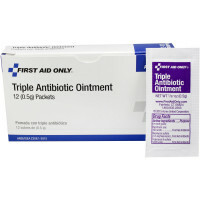 This single unitized box, that fits any first aid kit, contains ten povidone-iodine infection control wipes / towelettes. These PVP iodine infection control wipes help prevent infection as you treat minor cuts, wounds and abrasions. 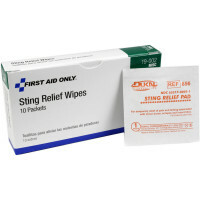 PVP Iodine Wipes, 10 per box.